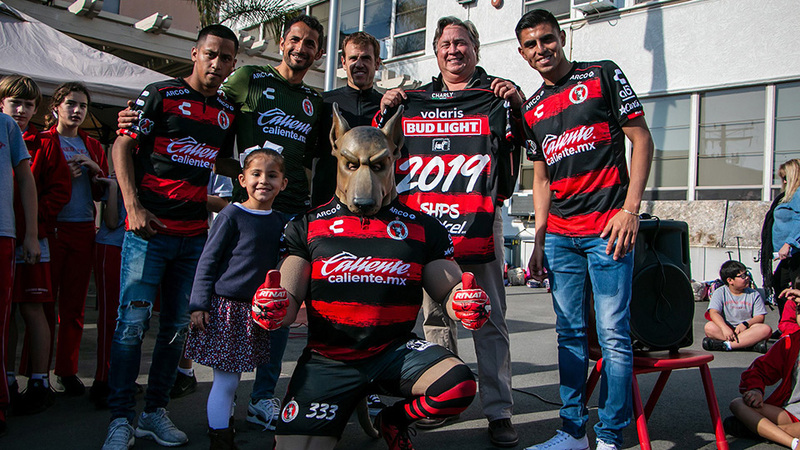 CHULA VISTA –Club Tijuana Xoloitzcuintles is always looking to the future. And its future can include you. The club’s Xolos Academy FC is looing for talent that could be part of the organization’s professional outfits in the future. You can be part of those teams. All you have to do is come to the academy tryouts Tuesday April 14 and Thursday April 16. 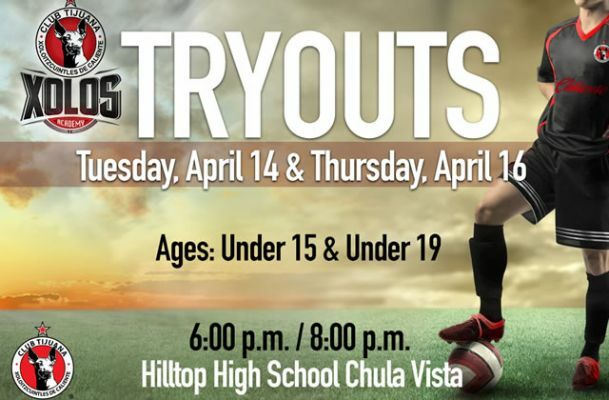 Club Tijuana is looking for talent to fill its Under-15 and Under-19 teams. Tryouts will be held at Hilltop High in Chula Vista on both days. First session begins at 6 p.m. and the second session will start at 8 p.m. Players coming out to tryout should bring soccer cleats, shin guards, soccer shorts and a shirt and the always important bottle of water. And don’t forget your soccer ball. Xolos Academy FC is preparing for the upcoming 2015 Presidio League season and upcoming prestigious tournaments. 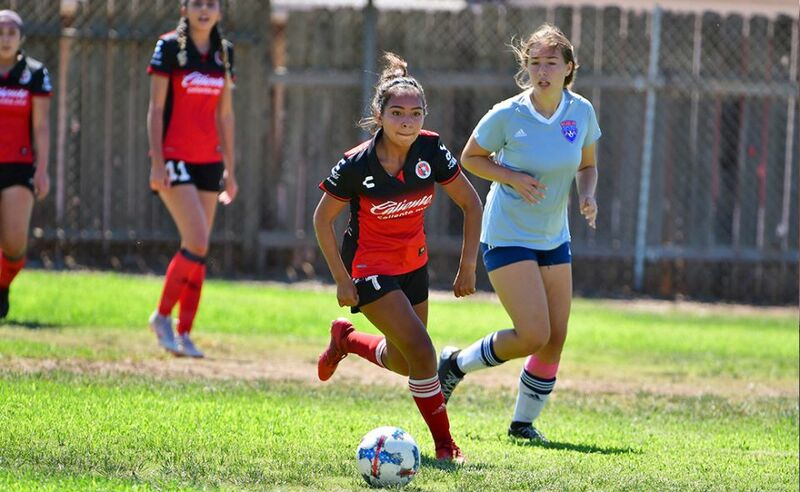 Academy teams have access to playing against and with teams from Club Tijuana’s Fuerzas Basicas at the Estadio Caliente and CIX facilities in Tijuana. 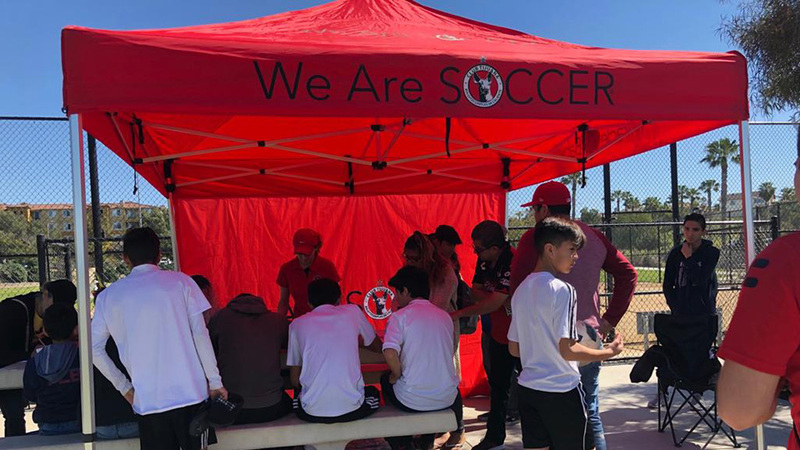 The Academy gives talented players a direct line to the professional teams in Tijuana while teaching the player the Xoloitzcuintles philosophy and game methods. Our academy and teams reflect the strategies and planning that the Mexican First Division team practices, giving our athletes the opportunity to be part of the Xoloitzcuintles family. Coaches from the academies teach the same or similar ideas used in the senior team for competition and development. The Xolos Academy FC is the stepping-stone to what could be a bright soccer career as our athletes have the chance to move through our farm system and eventually having the possibility to be part of our professional teams. Join us and be part of our family. For more information call (619) 600-3792 or email infodesk@xolosacademy.com.